‘Publishing’s inherent conservatism,’ says translator and now publisher Deborah Smith, has helped prompt her to start her own company, Tilted Axis Press. 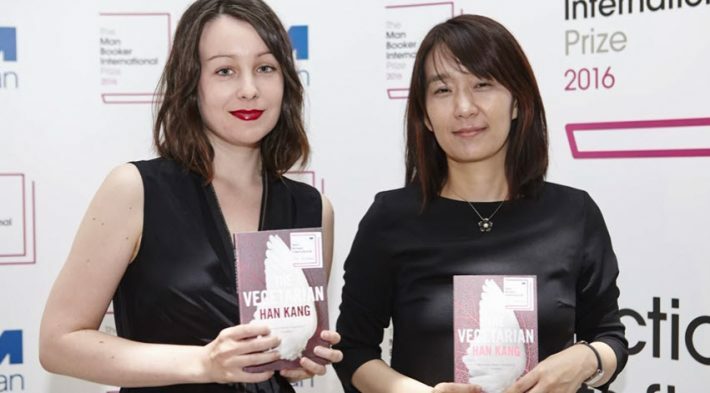 As a translator, Deborah Smith shared this year’s Man Booker International Prize with author Han Kang for the novel The Vegetarian. Smith has gone on to establish a new translation press in London, specializing in less commercial work than might be published by larger, traditional houses. Indigenous Species by Khairani Barokka. Scott Esposito interviews Smith at his Conversational Reading site, asking about Tilted Axis and everything that goes into launching a new publishing company. Scott Esposito: So first of all, why start a press? You’re already a successful and sought-after translator, so I can’t imagine it’s for lack of things to do. What do you want to add to the international publishing scene, and what are your goals? Deborah Smith: I was in the third year of my PhD when I first had the idea—I’d recently started working as a translator, which meant firstly that I was hearing about amazing-sounding books from other translators, and also that I was getting enough of an insider’s view of the publishing industry to be aware of all the implicit biases that made it so difficult for these books to ever get published, especially if they weren’t from European languages (harder to discover, editors can’t read the original, lack of funding programs, authors who don’t speak English). Plus, publishing’s inherent conservatism means that what little did get through was weighted towards the commercial end of the scale, which is not the kind of writing that excites me. This and the small sample size inevitably leads to stereotypes–sweeping family sagas from India, “lush” colonial romances from Southeast Asia. And even if something more exciting does manage to sneak through, it gets the same insultingly clichéd cover slapped on it anyway, so no one will ever know. So the aim for the press was a mixture of things: to publish under-represented writing, which is an intersection of original language, style, content, and often its author’s gender. To publish it properly, in a way that makes it clear that this is art, not anthropology. To spotlight the importance of translation in making cultures less dully homogeneous. To push for better rates and recognition for translators themselves. And to improve access to the UK publishing industry–we recently hired our first intern, the wonderful Sabeena, who we’re proud to be paying a proper wage. 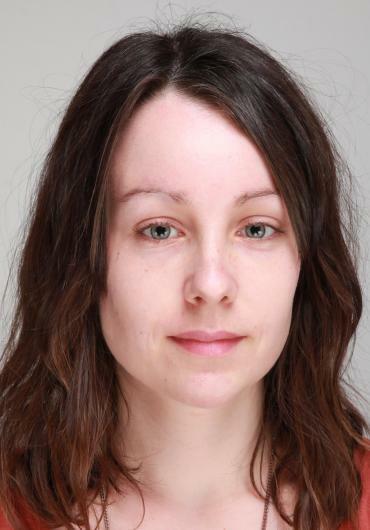 Not only are unpaid internships exploitative, they’re one of the main forces keeping UK publishing a primarily white middle-class industry, which has a direct knock-on effect on what gets published and how. SE: What’s it like starting a translation-focused press in London right now? What advantages/disadvantages are there to being in London? DS: I don’t at all regret my six years in London, but London is already an international city. Having a large, ready-made network of like-minded people and organizations is a double-edged sword: the support is invaluable when you’re starting out, but there’s a danger that it can function as a Twitter-style echo chamber. Nonprofit translation publishers are constantly writing funding applications explaining how we’re providing alternative narratives, acting as cultural bridges, etc., and I always get simultaneously fired up about the idea of doing this and worried that all I’m actually doing is preaching to the choir. SE: Can you tell me a bit about your editorial aesthetic and how you how to shape your list going forward? DS: With such a small list, I wanted to have a tight focus. So we publish exclusively fiction that is translated from an Asian language, contemporary, and innovative. In other words, the kind of books that might not otherwise make it into English, for the very reasons that make them exciting to us. Asian languages, because that’s what we’re lacking, and because it would be so much easier to publish, say, Singaporean writing in English, or Mauritian writing in French. That’s the stuff that will be brought to you without you having to go and look for it. We don’t take submissions–I’ve scouted all of our books myself.